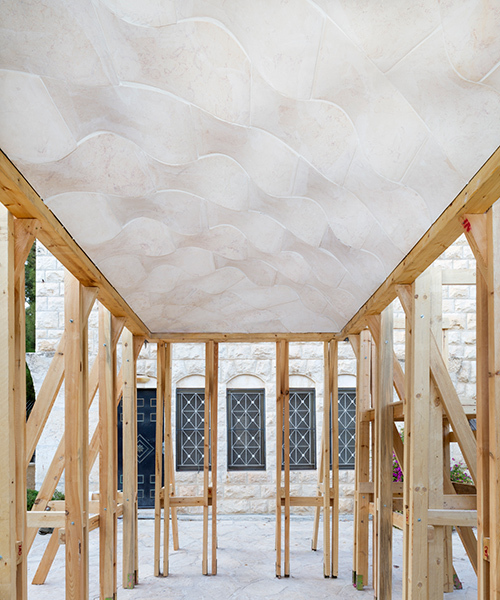 all work and projects related to AAU ANASTAS. 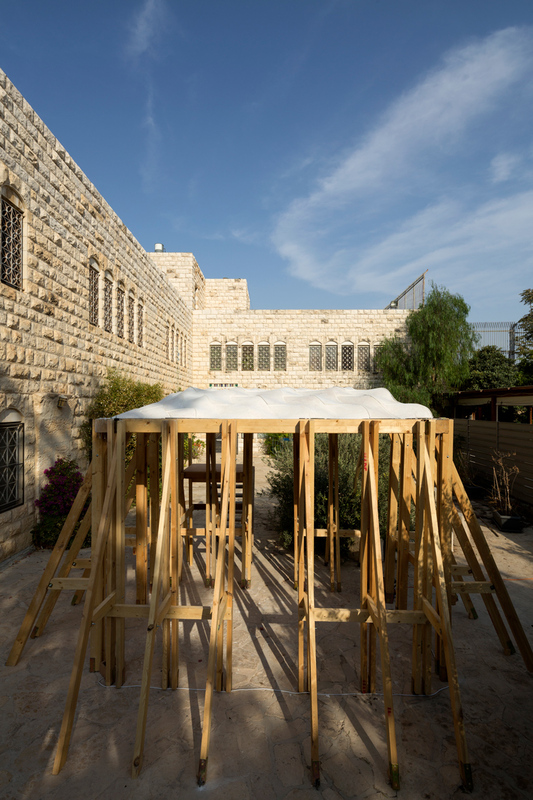 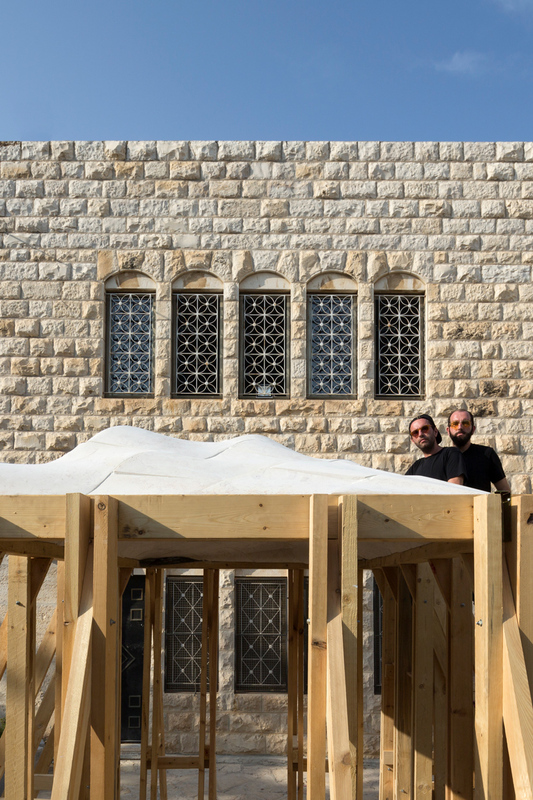 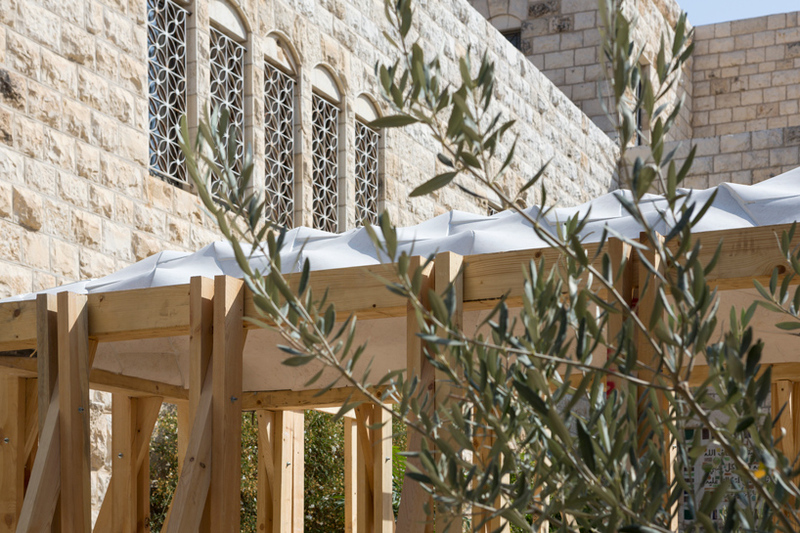 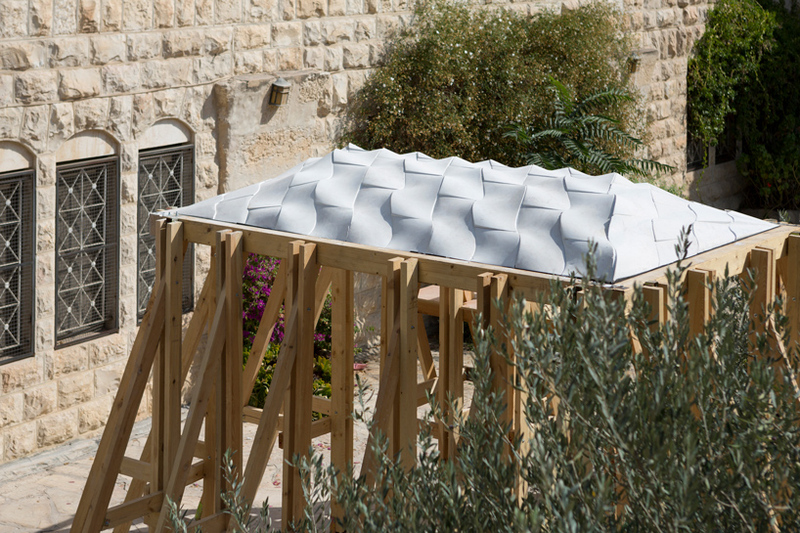 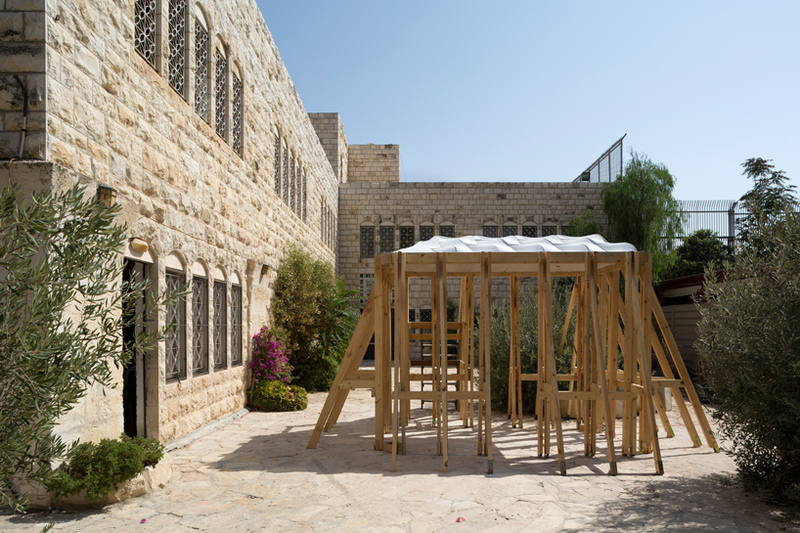 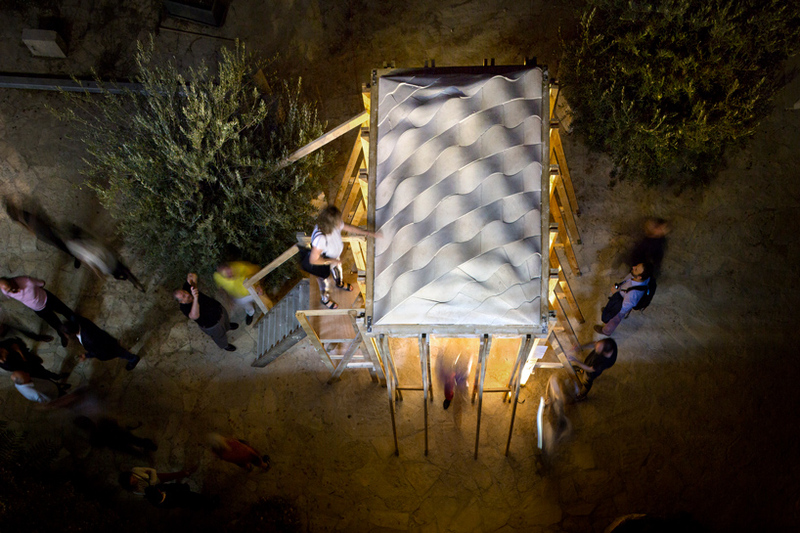 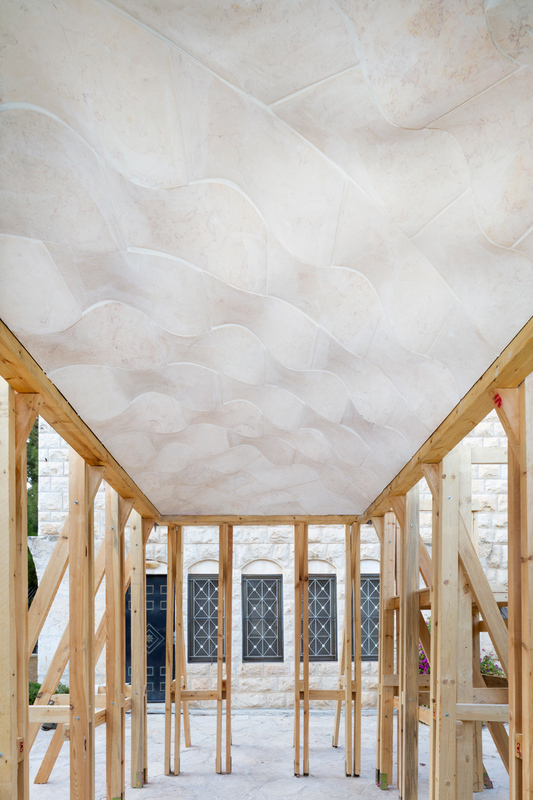 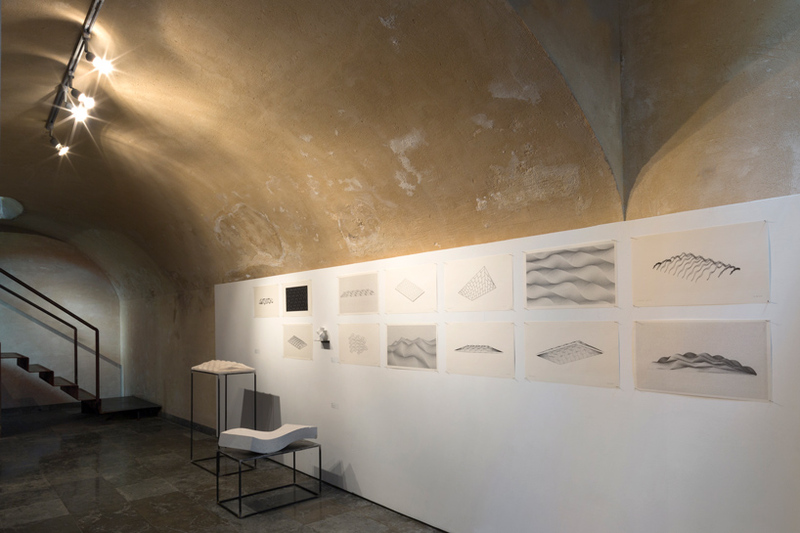 palestinian architects and designers elias and yousef anastas work on every project with a core focus on the process, rather than any stylistic ideology. 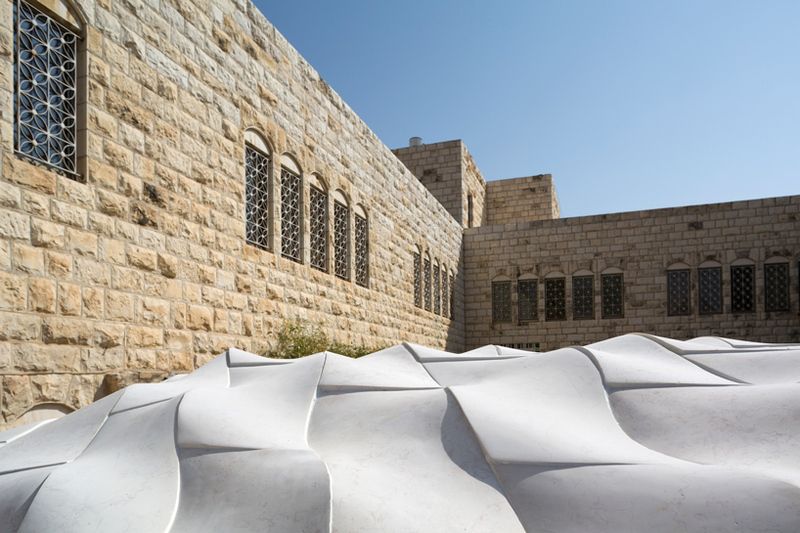 as such, they closely collaborate with factories and artisans to efficiently optimize resources and options. 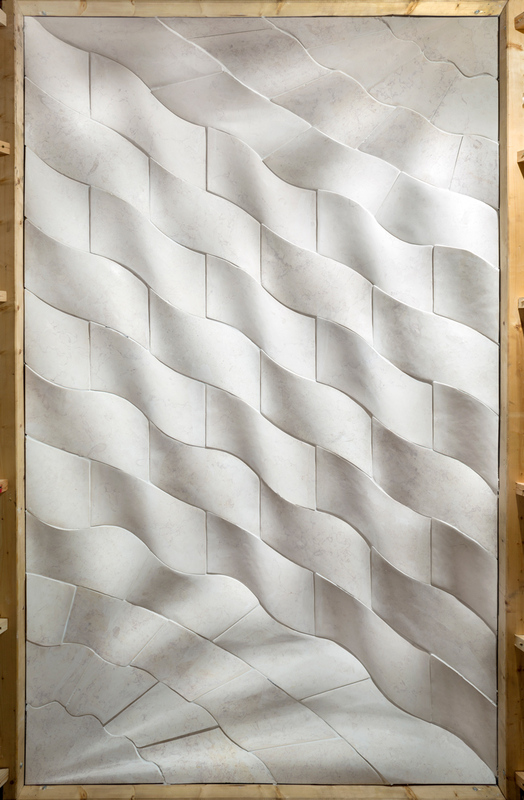 furthermore, they see research as a synonym of ambition for a more sustainable, more comfortable, and more interactive design.